This Easter Sunday we have a special one-off event with DMZ/Swamp 81's LOEFAH, JULIO BASHMORE, Wigflex's Spamchop and dollop resident D'lex. 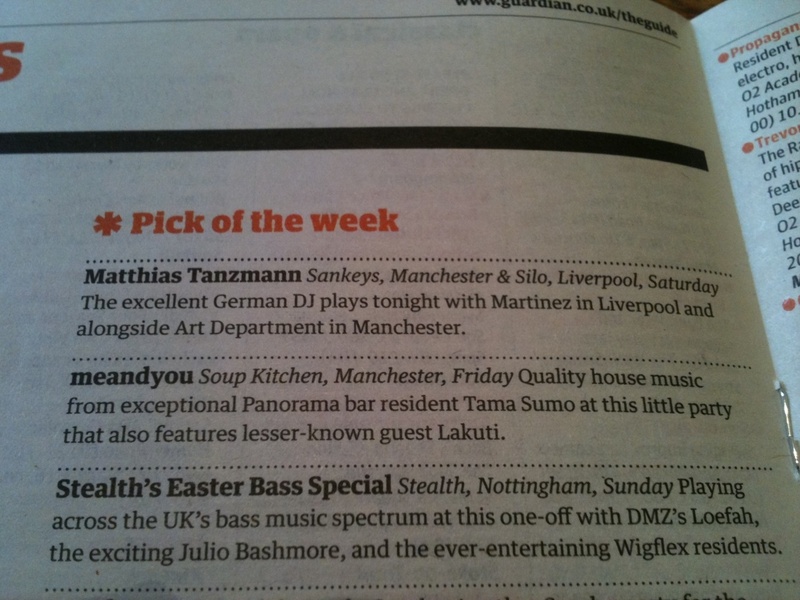 The lovely people at The Guardian clearly have good taste as they have selected it as their Pick Of The Week! The seminal work of producer pioneer, Loefah has been formative in the creation and development of the now worldwide scene of dubstep. Along with his partners, Mala and Coki, he started and continues to run the now infamous DMZ brand. Though still part and parcel of DMZ, in 2009, he started his own label called Swamp81 which better reflected his developing direction in underground music. As "dubstep" grew further and further from its roots and became increasingly commercial, Loefah turned his attention to an emergent new hive of creativity to create the home label, Swamp 81. With a steady stream of output from the likes of Kryptic minds, Skream, Pinch, Ramadanman, Addison Groove, Instra:Mental, Boddika and Falty-DL, it became increasingly clear that Swamp81 is dedicated to the promotion of subcultural bass music rather than dubstep music per se. The releases display a like minded dedication to weighty electronic music and that is what has made the ripples world wide for this label, winner of the best new label in at the dubstep awards 2010. Reflecting the eclecticism, Swamp81 releases are being supported by a variation of DJs such as A-Trak, Josh Wink, Joy Orbison, Ricardo Villalobos, Giles Peterson, Kode9, Benji B, and many more. Bristolian Matthew Walker (aka Julio Bashmore) is one of the hottest names in House music, being hyped by everyone from Fact Mag & RA to Vice Magazine. 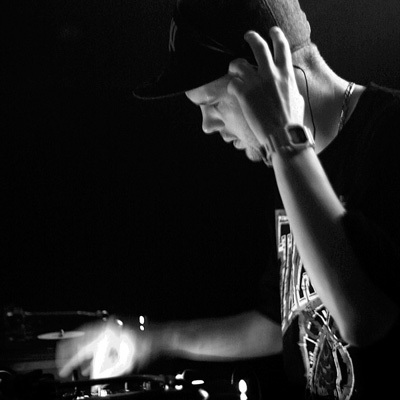 Despite being straight up house tracks, his productions have enough bottom end to also appeal to lovers of Garage and Dubstep; and have gained support from the likes of Claude VonStroke, Gilles Peterson, Jesse Rose, Pearson Sound (Ramadanman), Annie Mac, Jacques Greene, Sound Pellegrino Thermal Team, Martyn, Tiga, Benji B, Pete Tong, Seiji, Zombie Disco Squad, Deadboy, Mary Anne Hobbs, Midland, Zane Lowe, xxxy, Brodinski & pretty much every other self respecting DJ on the scene. Tickets: Only £5 from Fatsoma. For limited cheaplist info click here.